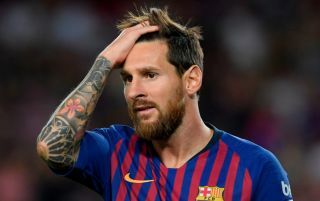 Barcelona are reportedly set to complete a total of three signing on deadline day, however it doesn’t seem like all of these moves have the backing of Lionel Messi. 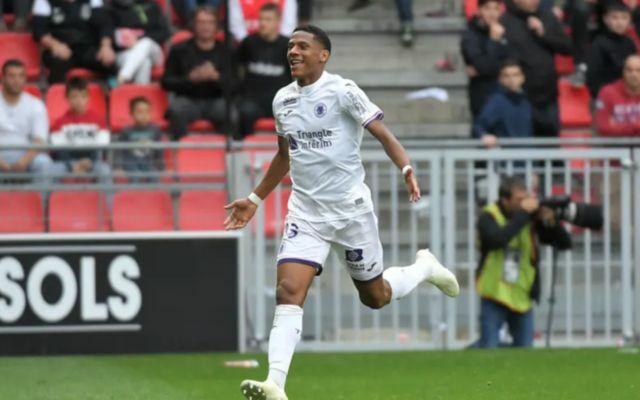 According to Don Balon, Barcelona look set to bring in Jean-Clair Todibo, Gabriel Novaes and Emerson by the end of today, however Messi is only in favour of the club signing Todibo, and not Novaes or Emerson. This view from Messi makes sense somewhat, as Barca are in need of cover in defence due the injury problems that Samuel Umtiti has been suffering from this season, thus bringing in Todibo seems like a smart move. Don Balon’s report states that Gabriel Novaes is set to be loaned out to Gimnástic de Tarragona straight away after joining Barca, which means the player won’t have any impact this season, a signing that means Messi regards it as ‘meaningless’. Messi also isn’t in favour of Barcelona signing Emerson, who Don Balon note is set to join Real Betis, with the Blaugrana paying €3m to get first refusal on the player in the future. It seems that both Novaes and Emerson aren’t going to play any part for Barca’s first team this term, thus, we can see why Messi isn’t keen on the club bringing in either star on deadline day. If the club really want to win the Champions League, they should be focusing on getting in first team-ready stars, not players who fans aren’t going to see play until at least the start of the next season.